Before and After photo 3 months after 1st treatment. 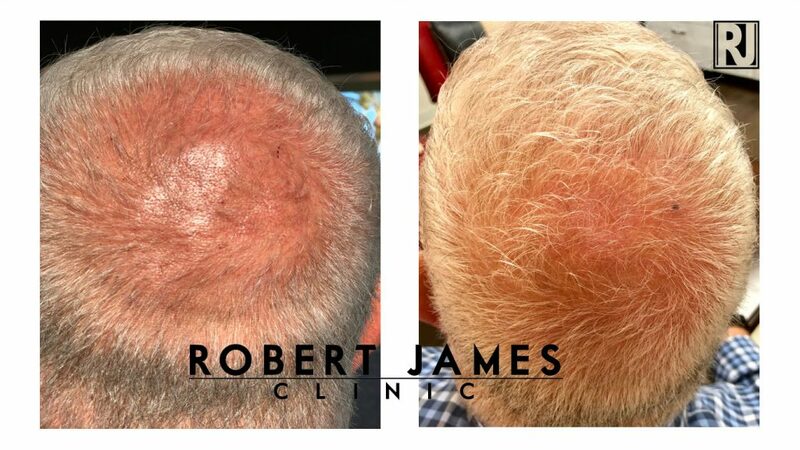 Robert James Clinic is based in over 11 years of clinical trichology studies around the world. 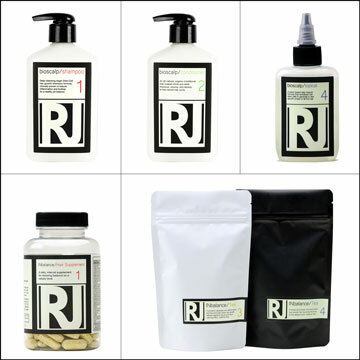 With a mission for holistic wellness through the rejuvenation of hair and scalp our unique focus has been in eliminating excess inflammation without the use of dangerous chemicals or prescription drugs.